It seemed there were fewer visitors in 2015 compared with past years. One reason may be that a new crafts fair in Chiba-ken was held on the same weekend. It will be interesting to see the final attendance figures for both venues when they are released. 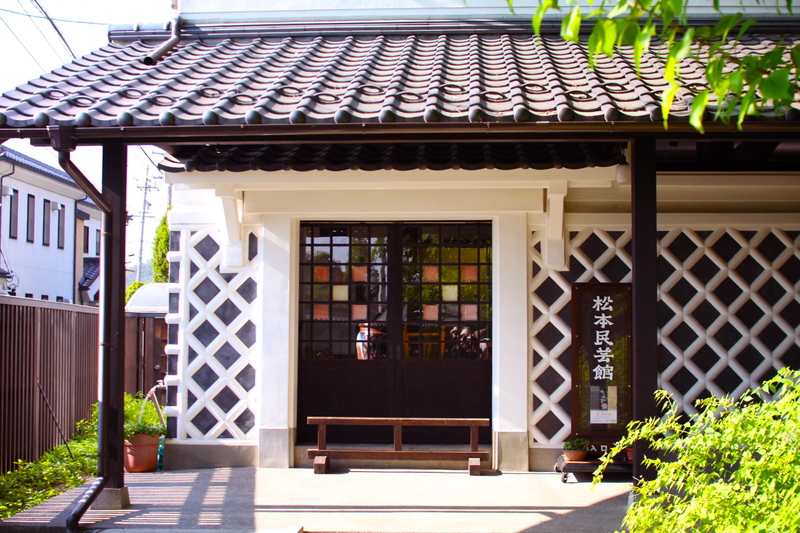 Upon our arrival, we visited the Matsumoto Folk Craft Museum easily accessible by local bus leaving Matsumoto JR station. 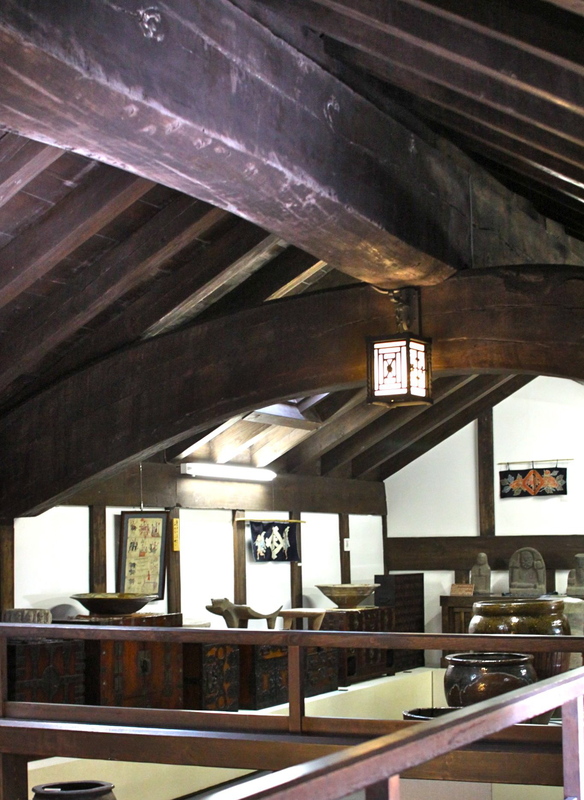 The museum is housed in an old refurbished traditional Japanese storehouse to which have been added newer wings which serve as a visitors’ entrance and additional display space. The surrounding grounds are quiet and well maintained. Next up, my online shop which we begin Monday, June 8th, at 9pm Japan Standard Time.